Thought it might be worth explaining a bit about my equipment that I am currently using. Starting with the most important item the wing! Oooooo doesn't it look lovely. Ozone are certainly leading the market and I am loving the Buzz Z3, not just for the name although that has something to do with it but more for the style, feel and construction. The Style and construction are easy points to understand. The feel however is still being felt, but every time I fly the wing it just keeps getting better. I’m looking forward to breaking the 100km on it soon! I’m flying a large at around 105 Kg all up. 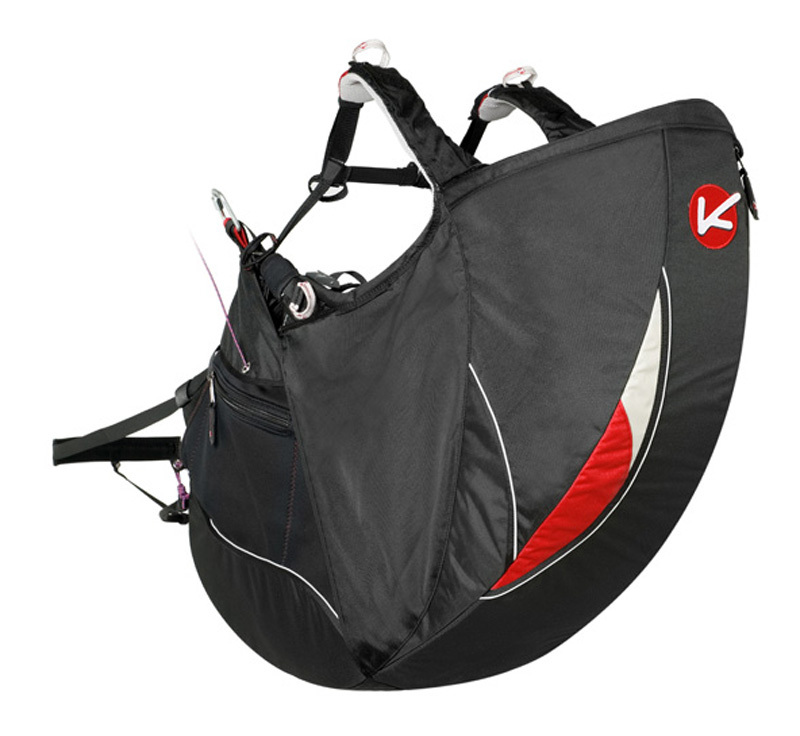 Is provided by my kortel Kamasurta II Harness, which is very comfortable and feels great in the air, the harness allows multiple adjustments to fine tune your position and comfort, I have the optional Kocon pod fitted as well. The only downside for this comfort is the weight, which is over 6 kg without the reserve is a bit on the huffing and puffing side when walking up the slopes. 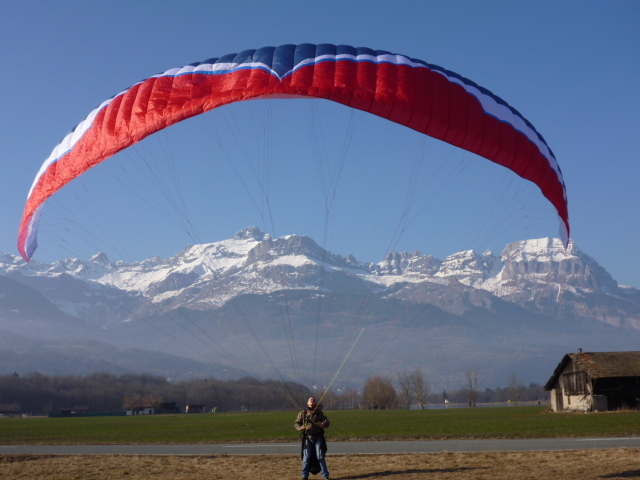 I will probably look to buy a lighter harness for ridge soaring at the coastal sites close to Brussels, a much better solution if you are not going cross-country. What price would you put on your head? I recently upgraded an open face skiing and adventure sports helmet for a Charly insider full face. I learnt on a full face and like the extra security that it provides, not much to say but it is comfortable and bright red, so that helps. Thermal and lift guidance is provided by a flytec 6005. A pretty simple and non complicated piece of equipment, and most importantly cheap, I felt that I shouldn’t dive into expensive equipment that I wouldn’t get much use out of yet, plus I didn’t want to be looking down trying to work out what my vario is saying rather than concentrating on flying.